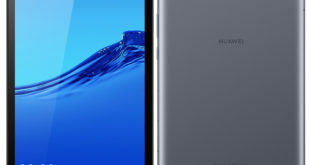 After listing on GFXbench websites and leaked in clear renders, Samsung has officially announced the new Galaxy Tab S4 tablet. 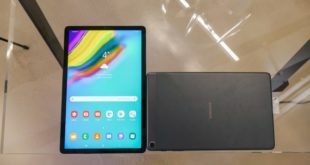 Defined as a 2-in-1 device, the South Korean tablet is dedicated to both business and consumer users, thanks to the presence of the S Pen and the ability to connect it to the PC via Samsung DeX. 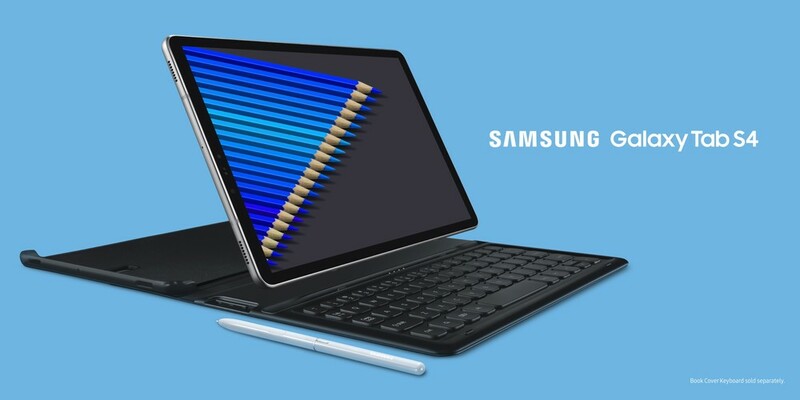 It is the first time that Samsung has dedicated the proprietary DeX solution to the tablet world: through the Book Cover Keyboard (sold separately) or through the Quick Panel, the Android mobile interface is “transformed” into a desktop experience. Useful especially for those who travel for work and do not want to bring a laptop. With DeX you will be able to access many apps, including the Microsoft Office suite. Need more workspace, maybe for a presentation? No problem, Samsung DeX connects to an external monitor with an HDMI cable to a USB Type-C multi-port adapter. 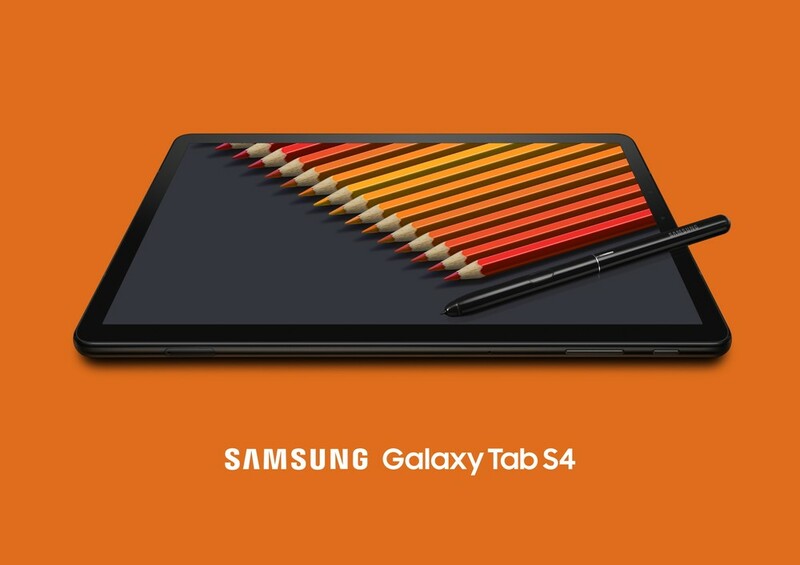 In this way, Galaxy Tab S4 can function as a trackpad or sketch pad as a second screen. So there is no lack of the S Pen, useful for the job and to give more satisfaction to the designers. The new S Pen lets you take notes on the fly through the Screen-Off Memo feature, as well as navigate, translate and organize notes through Samsung Notes, and even send personalized texts through Samsung Live Message. 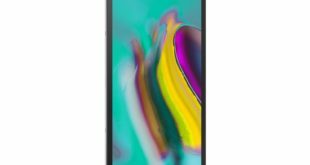 Samsung Galaxy Tab S4 price in USA starts at $649.99 for the 64GB and $749.99 for the 256GB WiFi variants. It comes in Black and White color options and will be available from August 10, 2018, via Amazon. 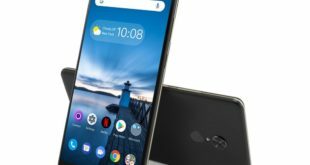 While the LTE version will be available from Verizon, AT&T, Sprint and US Cellular later in Q3 2018.